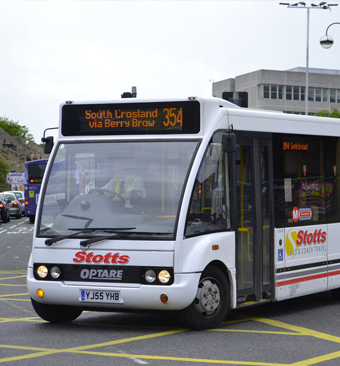 E.Stott & Sons Ltd has developed into one of West Yorkshire’s leading, most reliable and well-known coach operators with a strong reputation for providing a top quality reliable service. 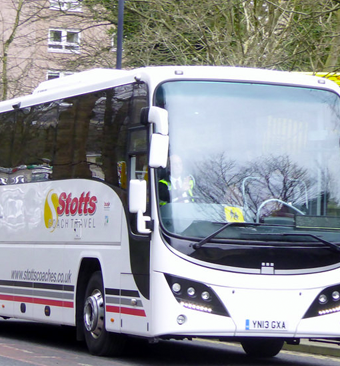 For over 30 years, we have been focused on providing quality travel across the UK. 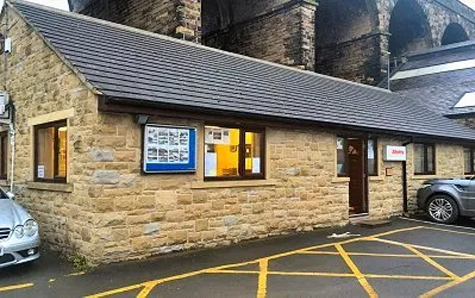 Our award-winning company based in Huddersfield is family run with more than 50 years experience in the Bus & Coach industry operating a fleet of over 35 vehicles and employing over 60 staff. 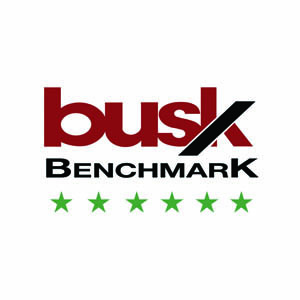 We are committed to providing a high-quality service at all times and are one of approx 50 coach operators in the UK accredited with the Coachmarque award, an independently audited industry kite mark for quality. 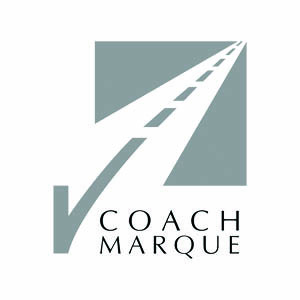 Visit the Coachmarque page for more information. 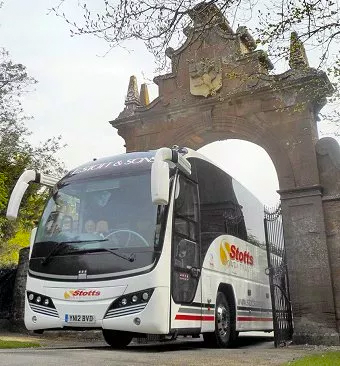 We are also one of a select group of operators that operate network services 7 days a week for the UK’s largest express coach operator National Express. We have a great team working in our modern office facility to take your enquiry, answer your queries and process your booking. 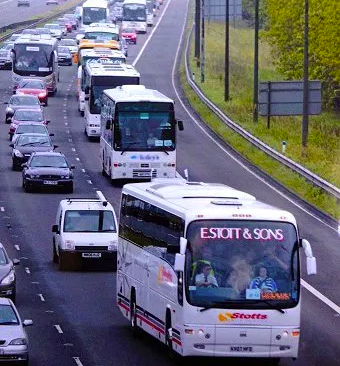 Our staff are experienced in all aspects of coach travel and will assist you in any way with your coach hire requirements. Our Operations Department has an experienced team who plan and oversee the movements of all our vehicles be it in the UK or Europe. 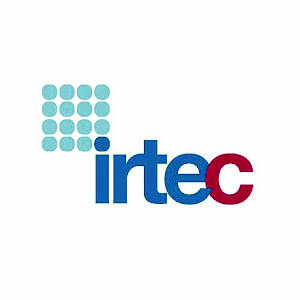 All vehicles are fitted with GPS vehicle tracking system and can be tracked 24 hours a day. 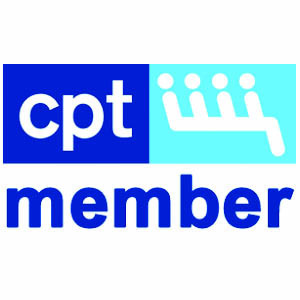 Being a Department of Transport Registered Coach Operator we fully recognise our responsibilities as a transport provider. 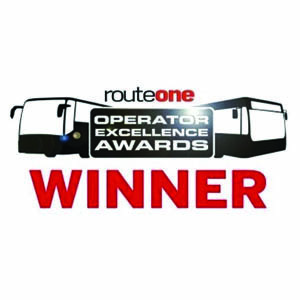 In order to provide our customers with the highest quality service our award winning Engineering Department is staffed by a team of qualified engineers who maintain our fleet to the highest standards in our own fully equipped workshops.